Home / VIP Blog / What is the Best Day to Call Home? Please include attribution to https://www.joinvip.com with this graphic. Our team at VIP Communications reviews and calculates the increases in average daily call volume, especially during holidays. 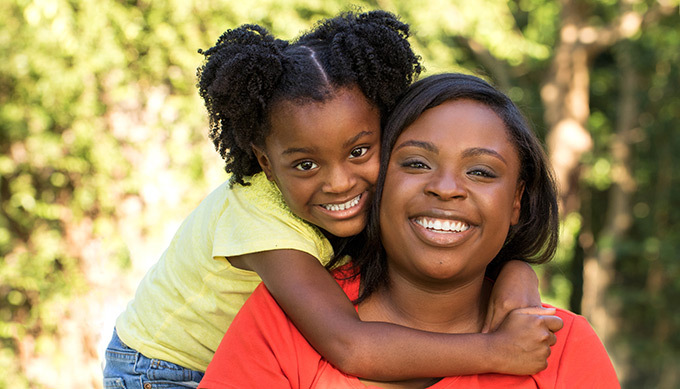 Each year, Mother’s Day reflects the biggest one-day volume increase over every other holiday. Not only does the number of calls surge, the average time spent on the phone with Mom is longer as well. Not all expats call their Mom on her special day, of course. Out of more than 30,000 expat customers, from over 100 countries, we see certain countries top the charts for Mother’s Day calls year after year. Overall, the total number of “Mom-minutes” climbed 13.6% in 2015 compared to the week before the holiday. 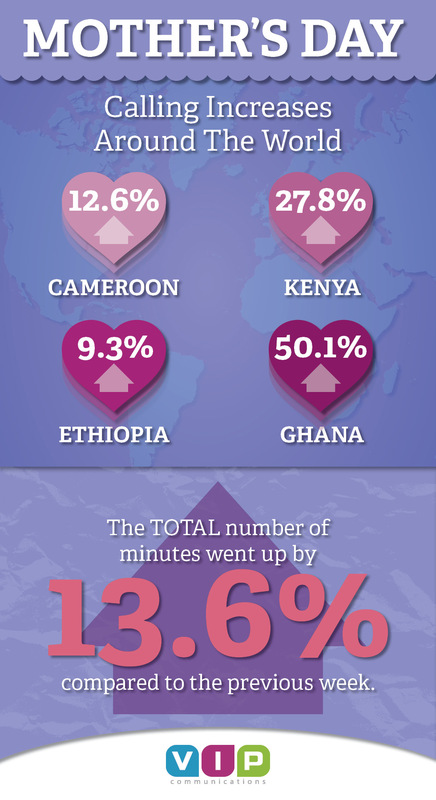 Once again, African and European countries reported the largest call volume increases last Mother’s Day. Last year’s winners, Ghana, Kenya, Cameroon and Ethiopia boasted the largest increased call volume with Ghana showing an increase of 50.1%, Kenya climbed 27.8%, Cameroon rose 12.6% and Ethiopia brought in a respectable 9.3% more calls than the year before. 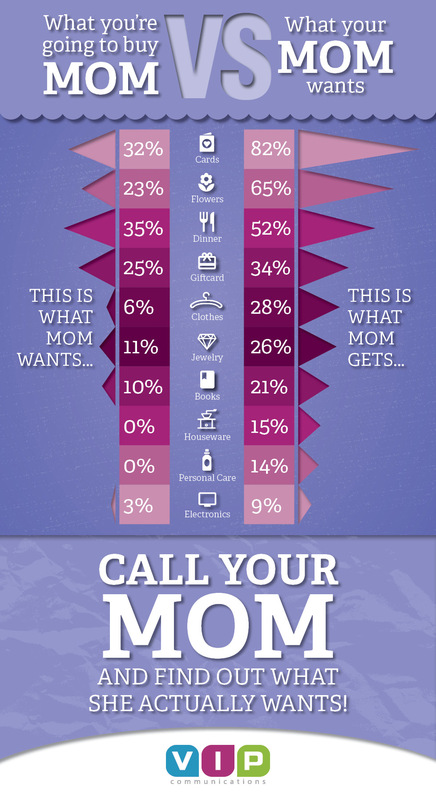 Surprisingly, the research doesn’t show a similar correlation of increased calls on Father’s Day. Some countries do receive more calls on Father’s Day, but not to the extent that we see in May on Mother's Day. At VIP Communications, we know that when you are calling the most important people in the world, you need great rates, a clear connection and exceptional customer service should any difficulties arise. Of course, if you also want to send your Mom a gift, we can help you with that too. Call your Mom and find out exactly what she would like, then contact our partner Gifts Baskets Overseas where you can order the perfect gift to be shipped directly to her.